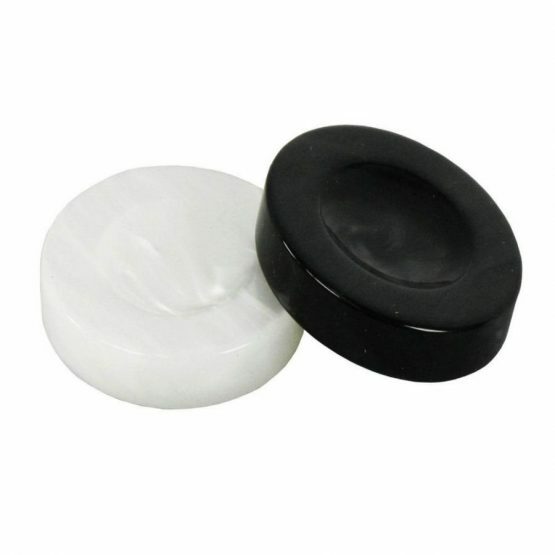 Our pearl effect polished acrylic checkers with a finger dish one side and flat the other. 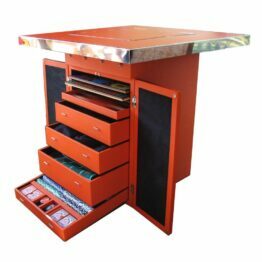 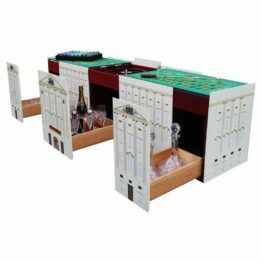 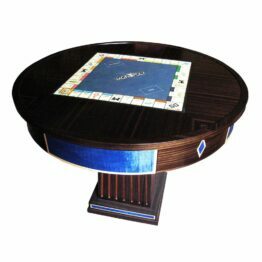 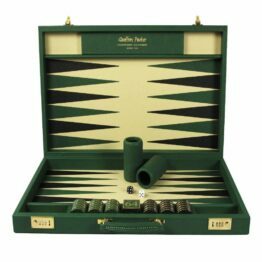 For those who love a traditional Acrylic Backgammon Checker. 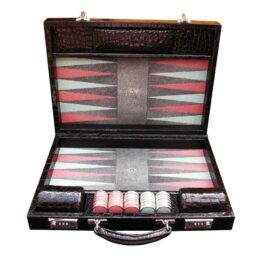 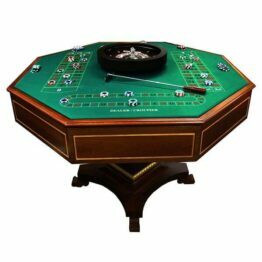 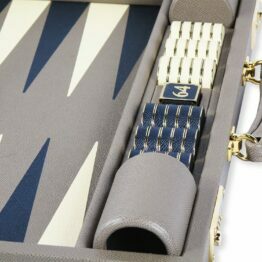 Every backgammon player has their own style, preference and lucky charm; for this reason, we offer a wide range of checkers. 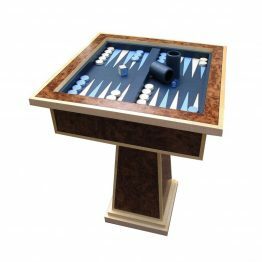 We have designed these checkers to offer both traditionally flat play but also the often used, Mediterranean design of a finger dish – so one can simply flip these to play whatever side you prefer. 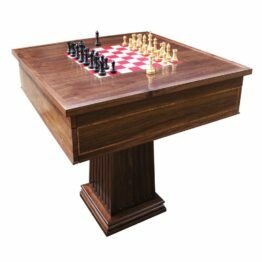 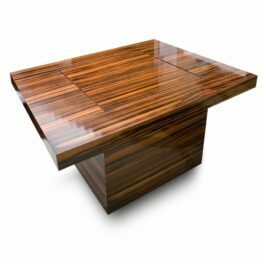 We carry a number of checkers in stock in a range of colours; we will usually dispatch these on next day delivery depending on stock levels. 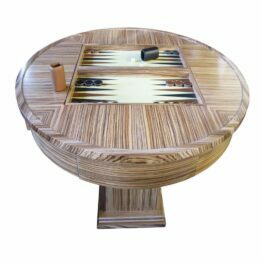 Please note orders under £100 are subject to a delivery charge. 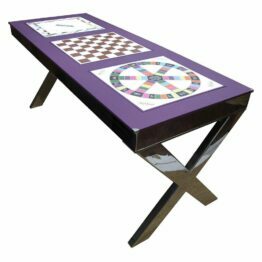 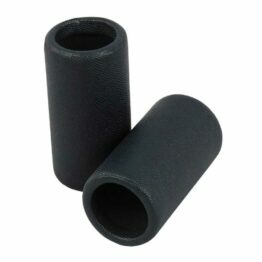 Available like all our stones/checkers in 5 sizes and 3 colours; Black, Red, and White.